In my many years of teaching verse-by-verse through the Bible, I came to prepare my teaching notes in a certain way. Through a series of unexpected events I found that what I prepared for myself as teaching notes was helpful to some others as Bible commentary. 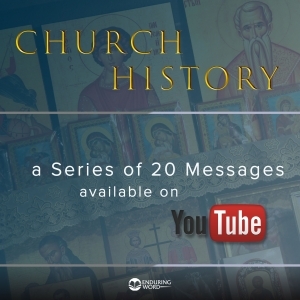 For more than 20 years, these Bible teaching resources have been online and always completely free. If you want to use the commentary offline, you can purchase print editions of my commentary on many books of the Bible. 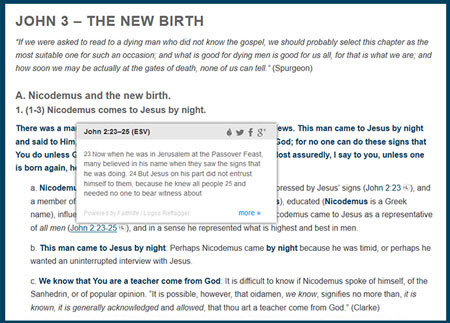 You can also purchase my commentary to use with Logos Bible software, the WordSearch Bible software, the Mantis app for smartphones and tablets, and for use with Kindle devices. If you find the text, audio, or video commentary helpful, I hope you catch some of my love, some of my passion for the greatness and glory of God and how Jesus reveals Himself and His plan through His enduring word. Take some time and use the menu up top to browse around. 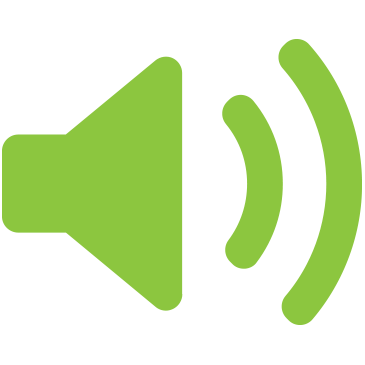 We have more than 11,000 pages of Bible commentary, hundreds of audio and video teachings, articles, work translated into other languages, and much more. Check back often, because we are constantly adding new content and improving the old. 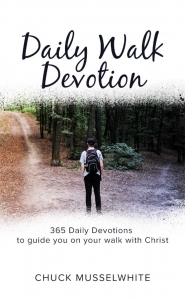 New Devotional by Pastor Chuck Musslewhite. 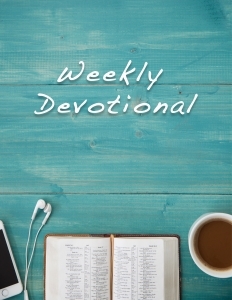 Check out our Weekly Devotional!